This past month, Circuit Media welcomed its new Communications Intern, Julia. 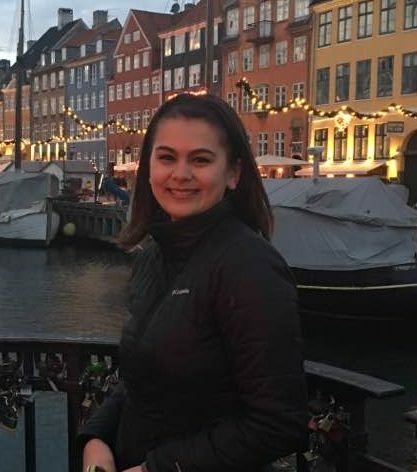 She is a senior at The University of Denver, studying Strategic Communications through which she is constantly learning about the changing world of public relations and mass communications. Julia has been a very active member of her university as well as in her previous work. She recently returned from living in Sweden for four months while studying abroad! When she is not in the office or in class, she is mostly likely playing with her dog, cooking something new, or playing a game (online or at her dinner table).